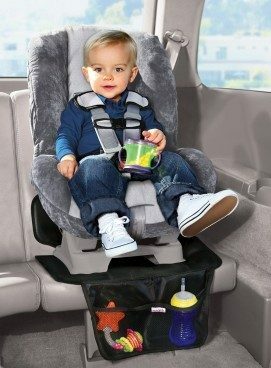 Munchkin Auto Seat Protector Only $6.88 (Reg. $17)! You are here: Home / Great Deals / Amazon Deals / Munchkin Auto Seat Protector Only $6.88 (Reg. $17)! Get the highly-rated Munchkin Auto Seat Protector for Only $6.88 (Reg. $17)!